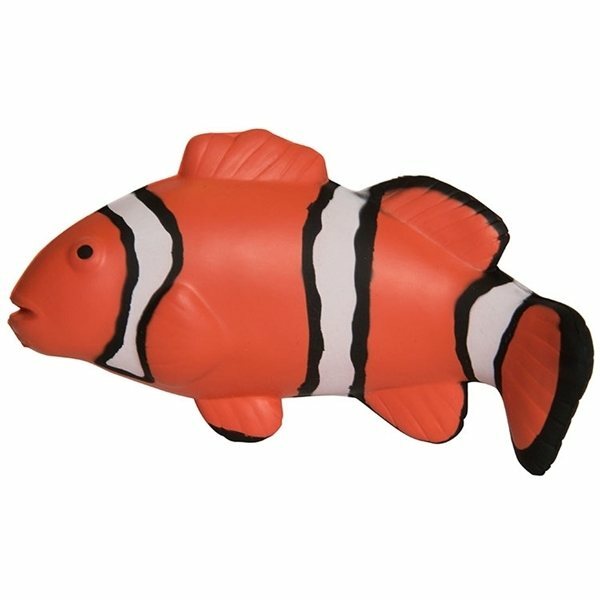 This very appealing clown fish shaped aquatic animal stress reliever is a great way to catch new customers’ eyes with bright color. Once you've hooked them, your customized logo and phone number will remind them not to let this one get away. the staff were very helpful in helping me submit the correct artwork and helping to reformat it. It was just what we wanted. I am glad I called in order. I got more that I thought I would. Rose was an excellent account manager! I really like the product for my laundry 101 class throughout newcomer orientation. Affordable and cool Well worth the price and quality would order this again. Everyone loves them.